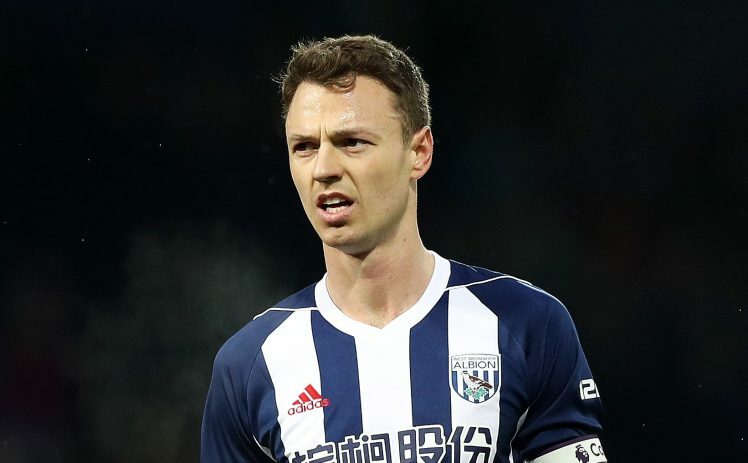 West Bromwich Albion defender Jonny Evans is reportedly said to prefer a move to Manchester City ahead of Arsenal during this summer’s transfer window. 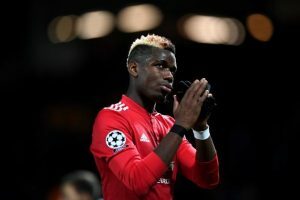 The Northern Irishman attracted interest from the Premier League giants in January, but neither managed to reach a transfer agreement with the west Midlands club. 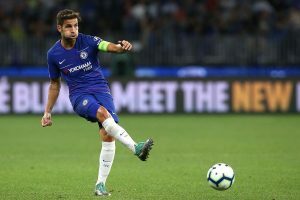 According to The Mirror, the 30-year-old is expected to pursue a fresh challenge in the Premier League next term with the Baggies confined towards dropping into the Championship. The club are currently rockbottom of the league standings with 21 points, and they face a near improbable task of beating the drop with a 10-point deficit and just five games remaining in the season. As per the report, Evans could be pursued for a bargain price of just £3m via a relegation relegation clause on his contract, and this may likely to revive the interest from both Arsenal and Manchester City during the off-season. However, Evans is understood to have a preference for the Citizens, in particular, as he does not relocate from the North-West where he is presently based. City pursued Aymeric Laporte from Athletic Bilbao to reinforce their backline in January, but this does not appear to have diminished Evans’ interest, as per The Mirror. 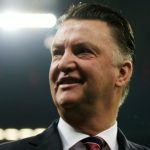 The report is likely to present a transfer blow for Arsene Wenger’s side, who are expected to bolster their central defensive department prior to the start of the next campaign. Per Mertesacker’s retirement would no doubt leave a void to fill, but aside from this, there are further concerns regarding the inconsistency of Shkodran Mustafi. 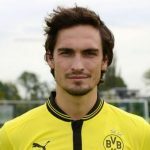 The Germany international has not been able to win over the supporters with his performances of late, and the north London club are likely to recruit at least one renowned centre-back in order to improve the solidity within their defensive ranks. Evans, who is currently contracted to West Bromwich Albion until June 2019, could make his comeback from a knee injury on Sunday when the Baggies make the trip north to face ex-club Manchester United at Old Trafford. The skipper has missed the previous three league games for the bottom side. 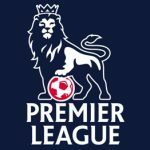 SportsBettingDay is a betting community where punters from various countries share their experience, ideas and tips regarding different sports. Every member of SportsBettingDay community can take part in various competitions and promotions and win great prizes. Disclaimer: Sports Betting hides risk of financial losses. SportsBettingDay is not a gambling operator and cannot be held liable for any financial losses caused by reading and following the information on the website. Sports Betting Day – Best Bookmakers and Betting Sites © 2019. All Rights Reserved.